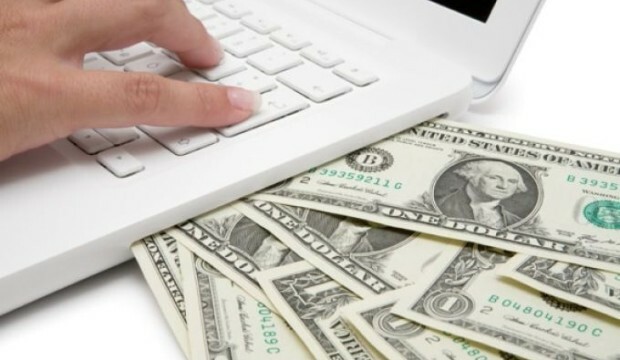 By now, earning through internet sources has become a popular method. A Sri Lankan youth, Janith Wickremesinghe, who earns foreign exchange, joined Ada Derana Biz 24X7 for a further discussion on online freelancing. While revealing vital details on how to practically engage in these activities, he added by now, over 20,000 individuals are engaged in this sector.